Much like the nickel colored frame on this page, except in copper color. This has a slight texture which replicates a powder coat finish. The deep profile makes the frame a bit unusual yet versatile too. 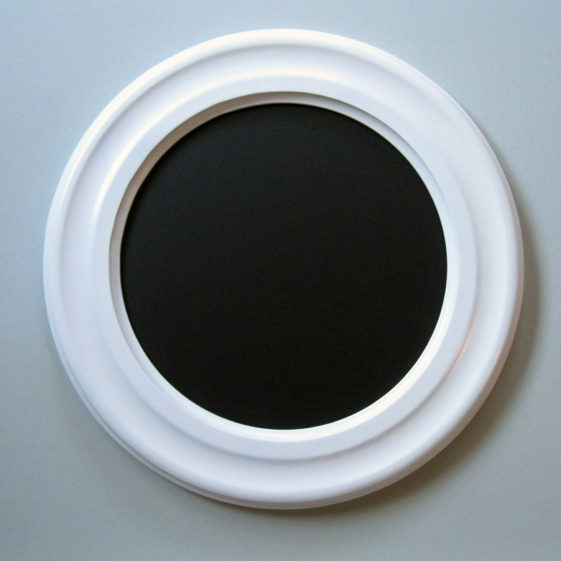 Above: Oval Picture Frame with “Crone’s Favorite” profile. 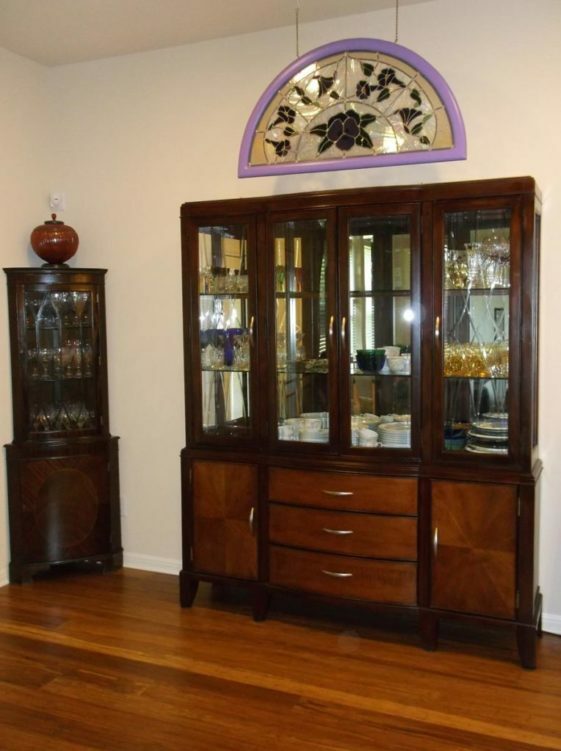 the color and profile design brings an elegant feel to any decor. 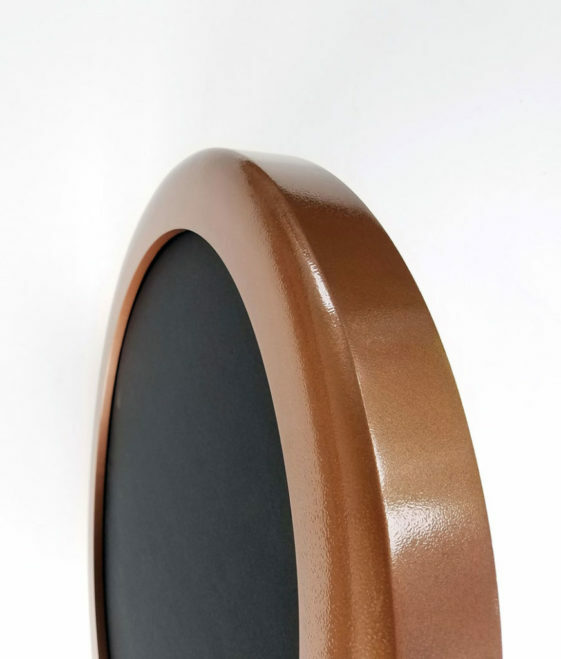 This champagne color works well with many decors and our “center profile, inside – outside cove” add a great deal of character to this painted frame. Popular gallery-type profile features square edges for a modern look. 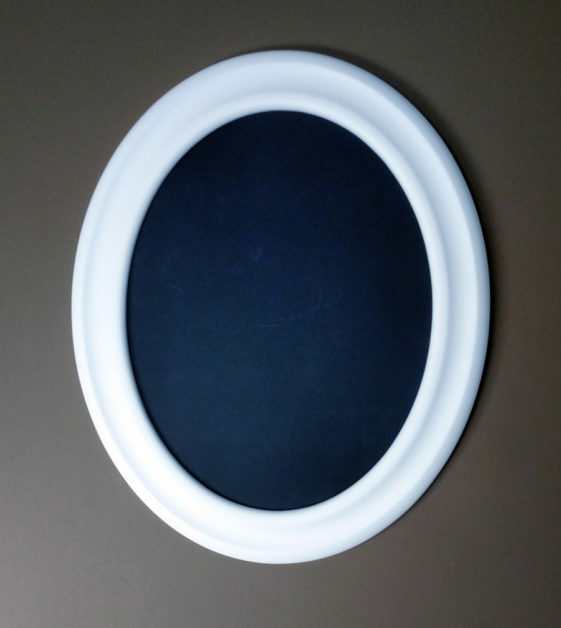 Oval Picture Frames that “float” the artwork. Our thanks to Nathan Durfee for this inspired piece of art. Please note: pricing is different for floating picture frames. Please call or email for your quote. This gold has a very durable finish and features a slight texture. It is called “Hammered Gold’, but also resembles a powder coat. This has been a favorite among many clients. 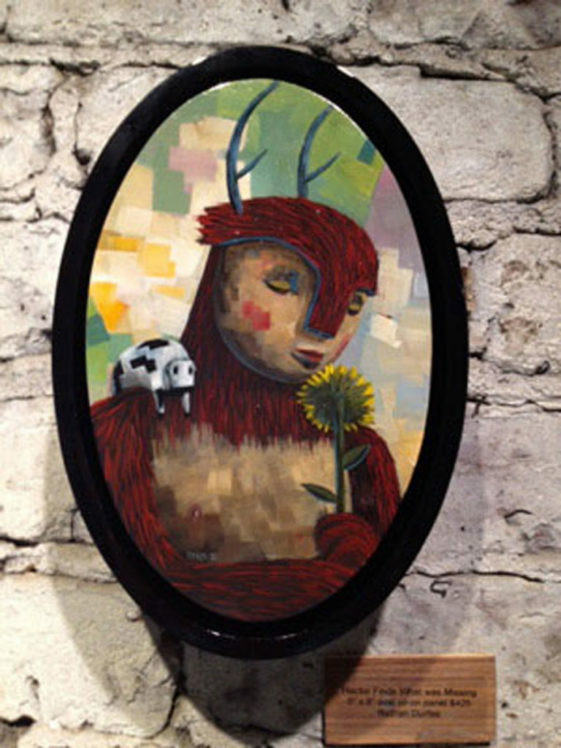 The “Crone’s Favorite” profile is a best seller and at long last is available on oval frames. One look and you’ll know why it is a best seller. Just when you need a touch of purple….. We offer any basic color and will entertain your special request. Please inquire! 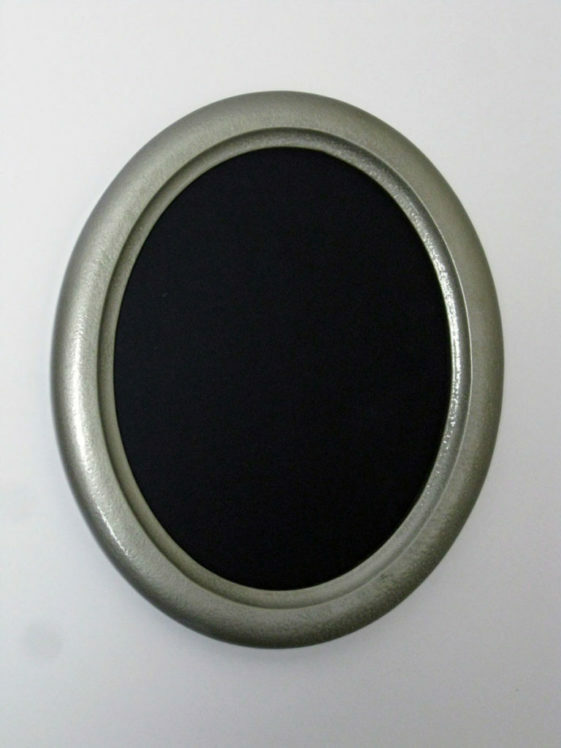 We also offer odd shaped oval picture frames. 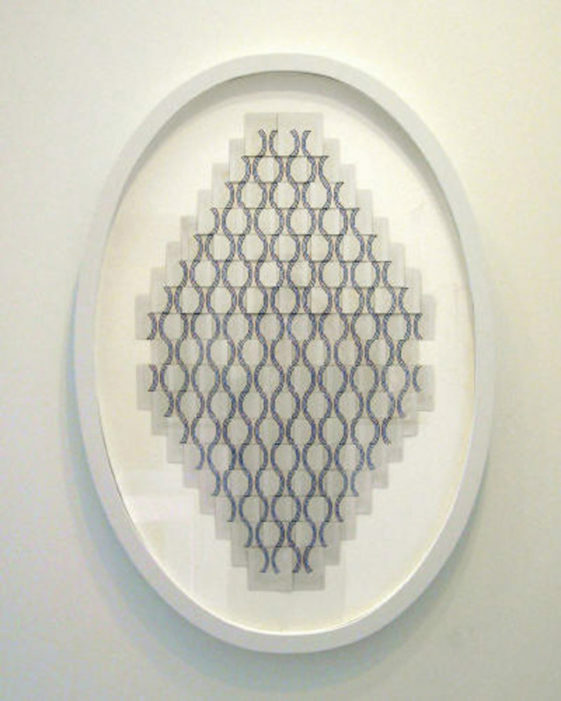 Our Floating Frames are very thick or deep and work really well for canvas. 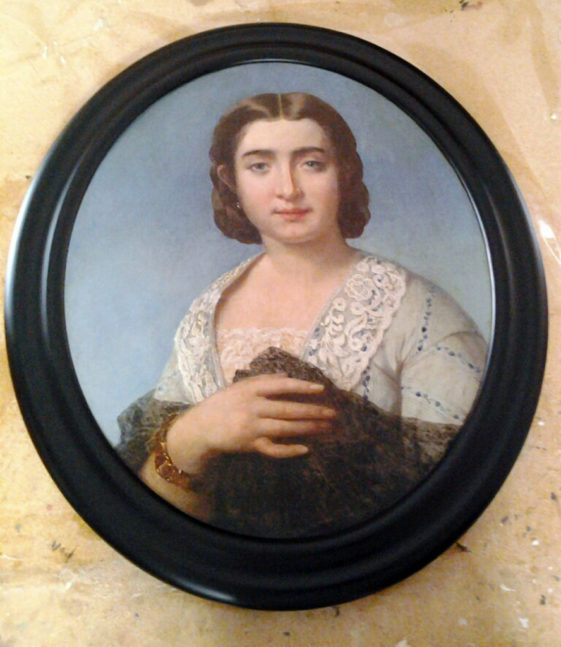 As can be seen in the finished sample, there is a thin gap between the artwork and the inside of the frame; this effect makes the canvas appear to “float” inside the frame. 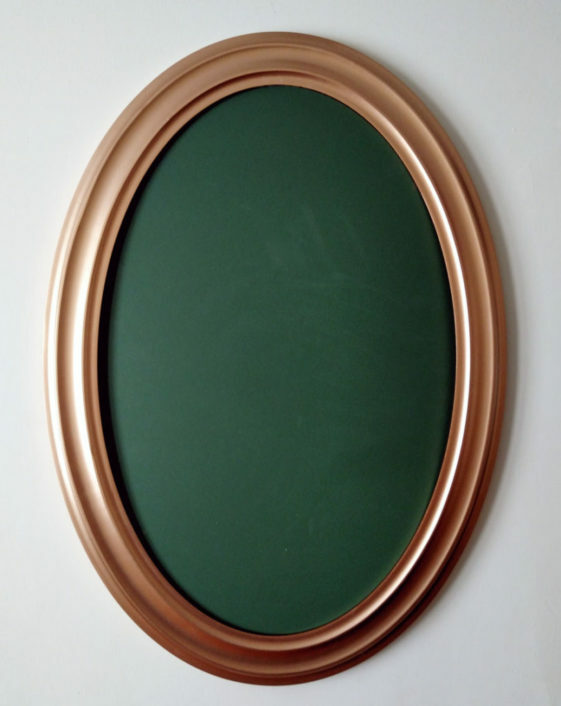 Shown with our “small outside cove” profile, the copper color frame has been one of our best sellers. The finish looks close to a powder coat and has a slight texture. The combination is very favorable to most decors. 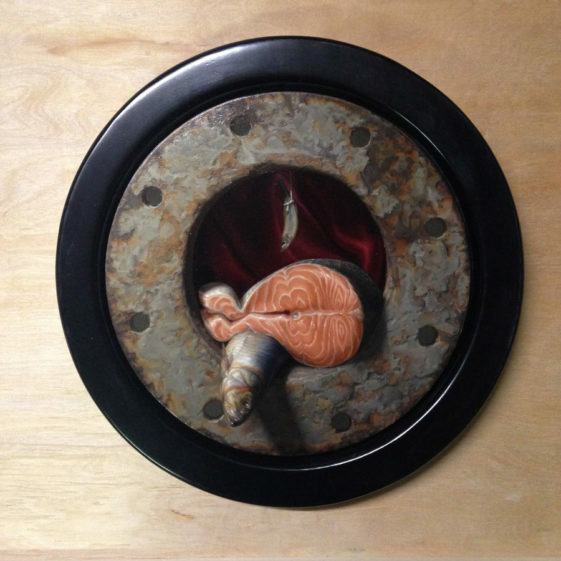 A special thanks to Sally Cochrane for the photo or her wonderful fish painting mounted in our round frame. The color combination in this sample really ‘pops’ and we know you’ll agree! 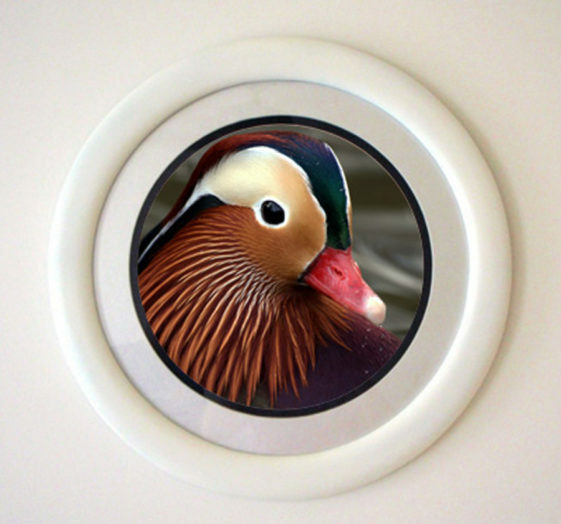 Circle frame with our “center profile with double cove” design. 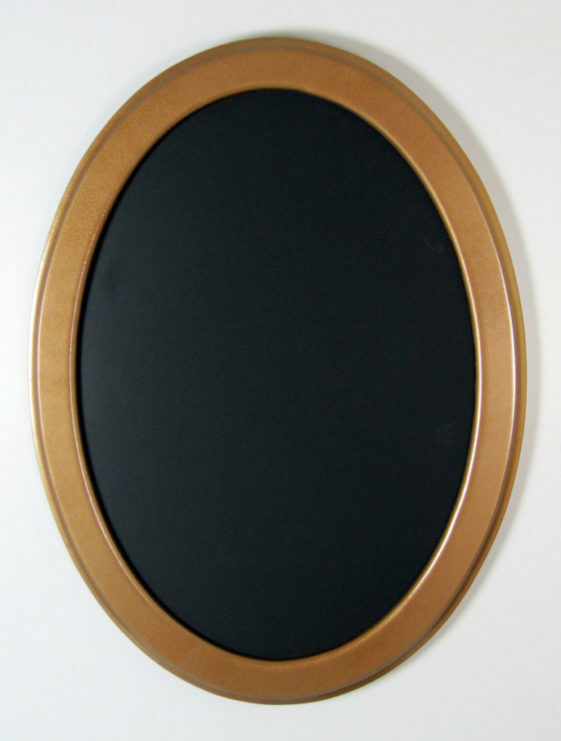 The profile design is great, but when coupled with the “hammered gold” finish, you have an excellent looking frame! This is a very popular design for us. From our popular hammered finish series, the rosemary color is subtle and can blend well with decor in many rooms. 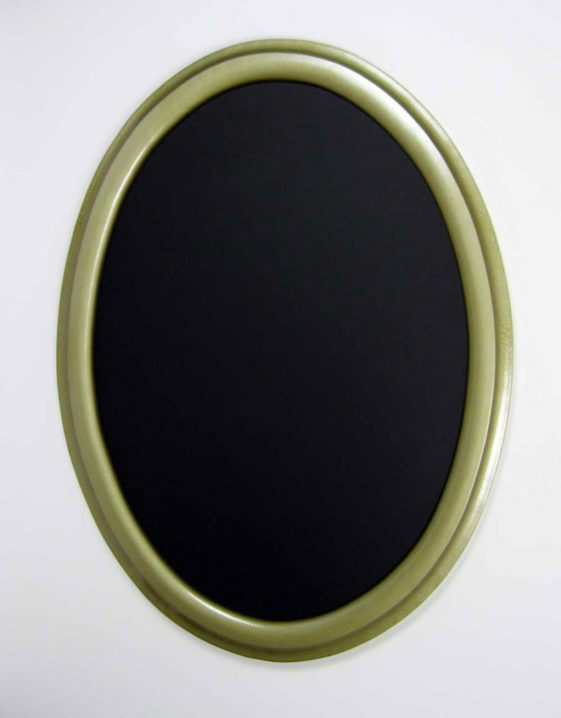 This oval frame is shown with our small inside cove profile. 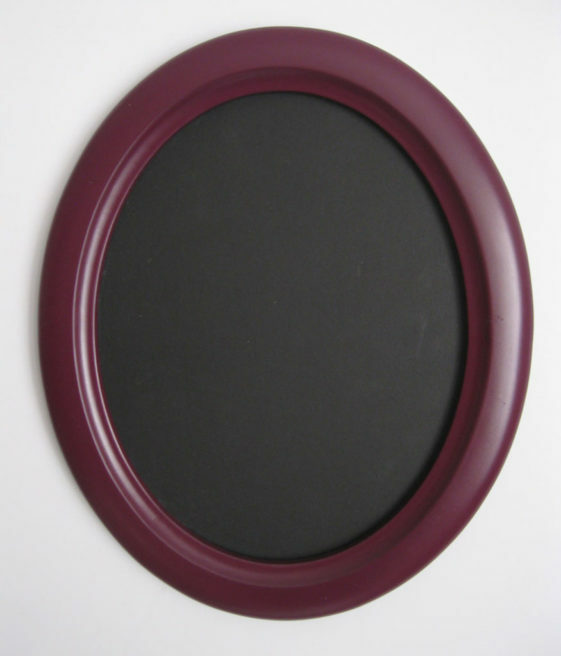 This frame has a slight texture and many brown colors that makes it look like rock or stone. Our thanks to David Balkan of Balkan Plumbing in New York for this photo. They needed a round frame / trim ring that would work with their logo / sign that resembles a manhole cover. 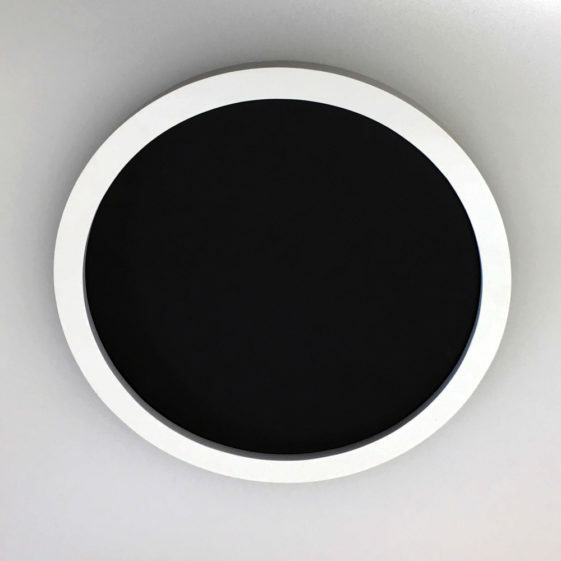 The Charcoal sign and Charcoal Frame make a wonderful combination and looks great in the office. 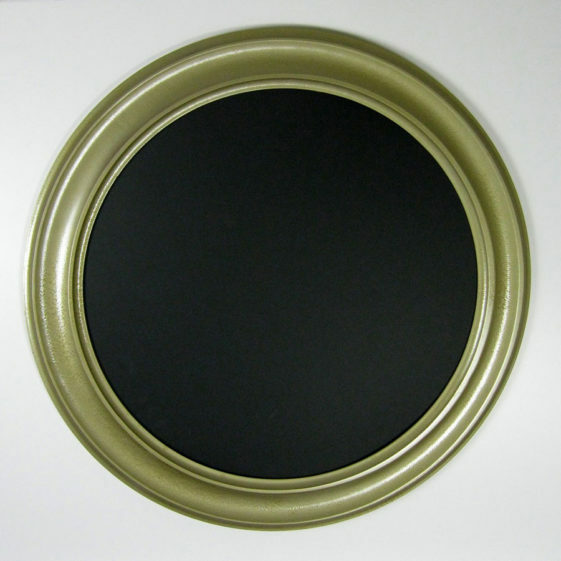 Round frame painted metallic gold. 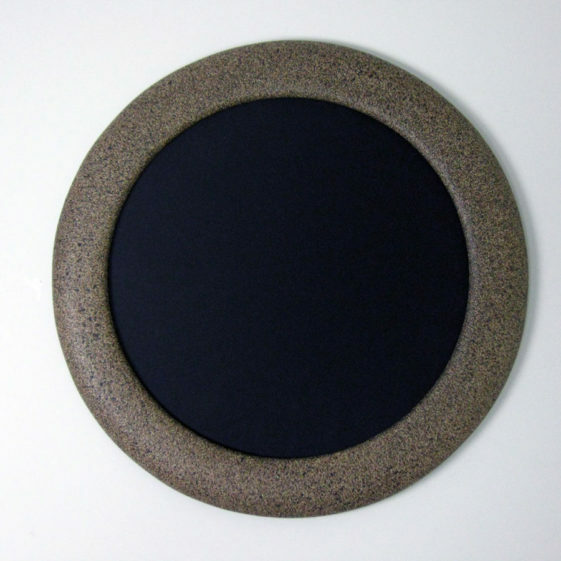 This was intended for a round canvas, but is suitable for any artwork. This color is a simple subtle gold. 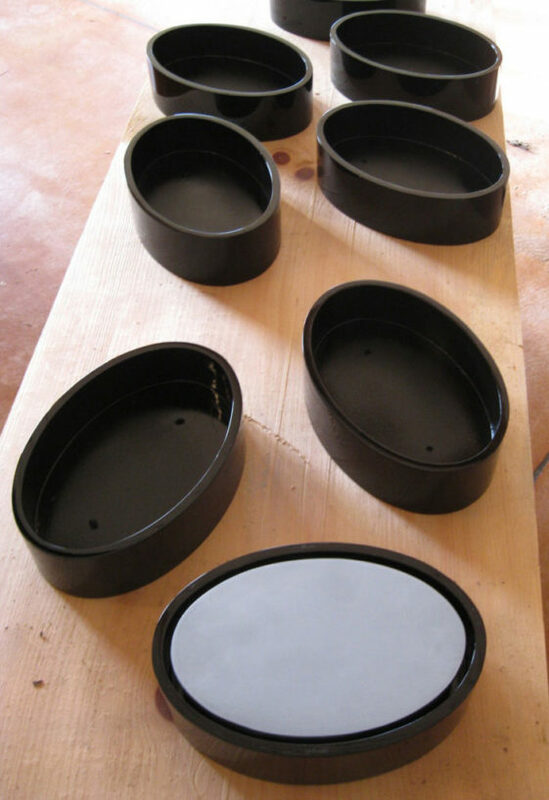 Round Frames shown with our “Center” profile The profile is a Center profile with an Inside & Outside Cove. The Shite Color and profile is versatile enough to work with any decor.